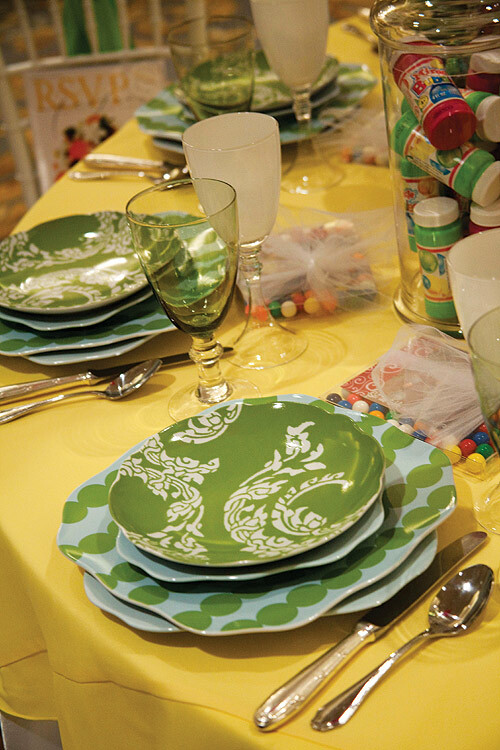 Big thanks to Kim Mower From Head of the Table Rental. 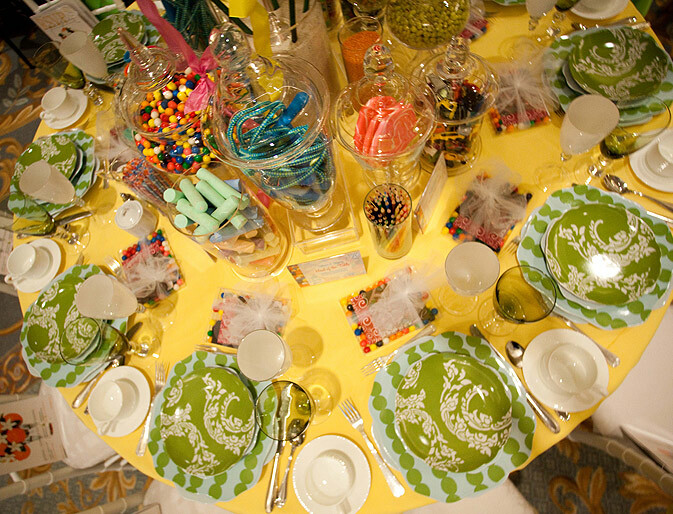 I can’t deny it, I am absolutely in love with this table display designed by Kim Mower from The Head of The Table Rental. 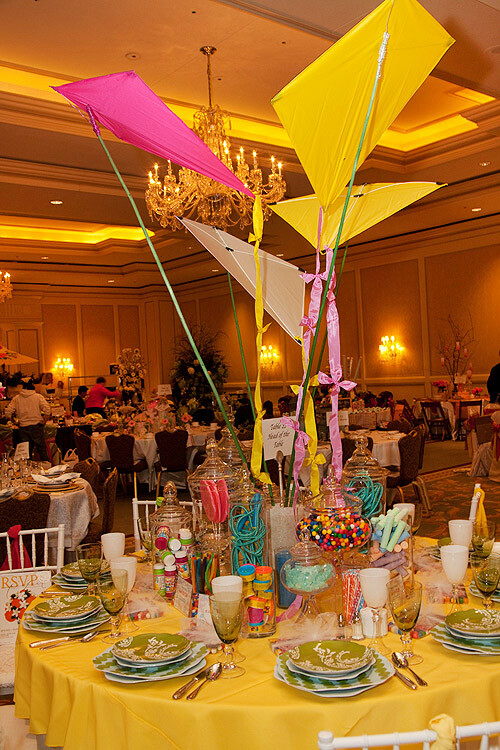 Kim designed a kite themed children’s party table with kites as centerpieces and candy jars filled with fun items any child would enjoy. 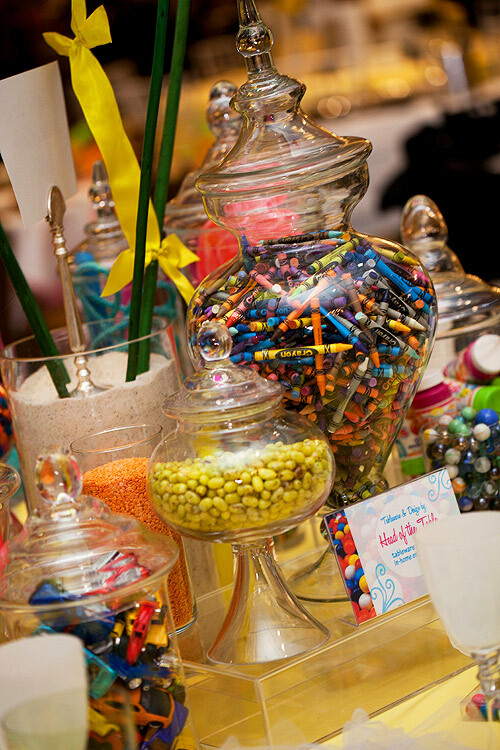 Gum balls, chalk, jump rope, lollipops, and much more surrounded the centerpiece. 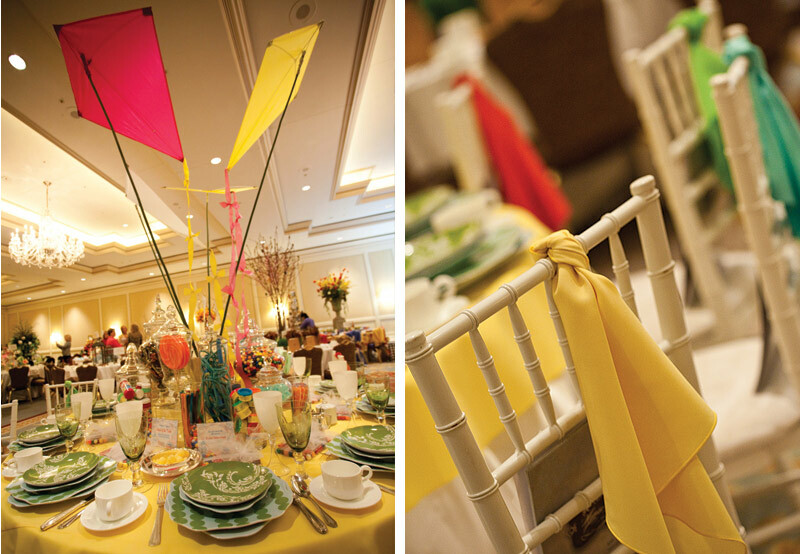 Creative doesn’t begin to describe Kim’s design. 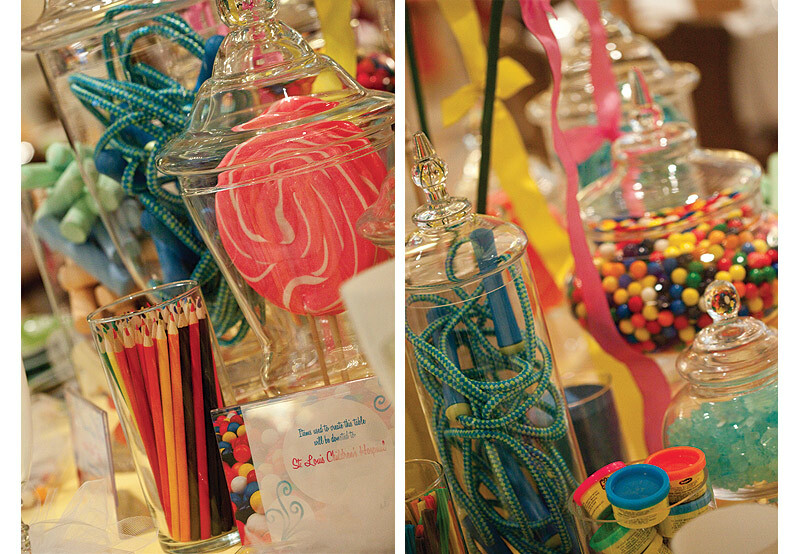 Needless to say, it was a hit at the Ritz Carlton Children’s Hospital Table Top Event!